We are sad to announce the passing of Brother Bob. Click here for his self-authored obituary. Please know that the mission and ministry of Brother Bob’s Outreach will continue even with Brother Bob’s passing. 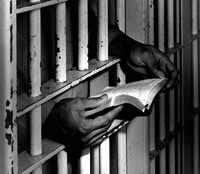 In response to the Lord’s commission, Brother Bob’s Outreach (BBO) is a pioneering and innovative Christian prison ministry whose staff and volunteers have numbered in the hundreds during its years of service. While an independent Bible teaching ministry, it has involved churches and denominations across Wisconsin and the Milwaukee area since the mid 80’s and is now in the Philippines since September of 2002. BBO’s focus remains on lovingly teaching the uncompromising Word of God in a non-denominational setting while trusting in the power of God’s Word and His Spirit. The primary ministry vehicle is Bible teaching accomplished in on-site, interactive Bible Study settings with worship services, one-on-one pastoral visits and correspondence courses. 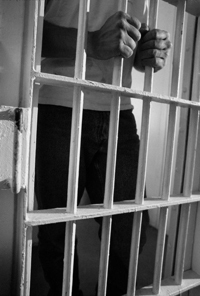 A sports ministry, inmate correspondence and prayer support involving groups and individuals are all designed to involve both regular and “non prison attending” volunteers.